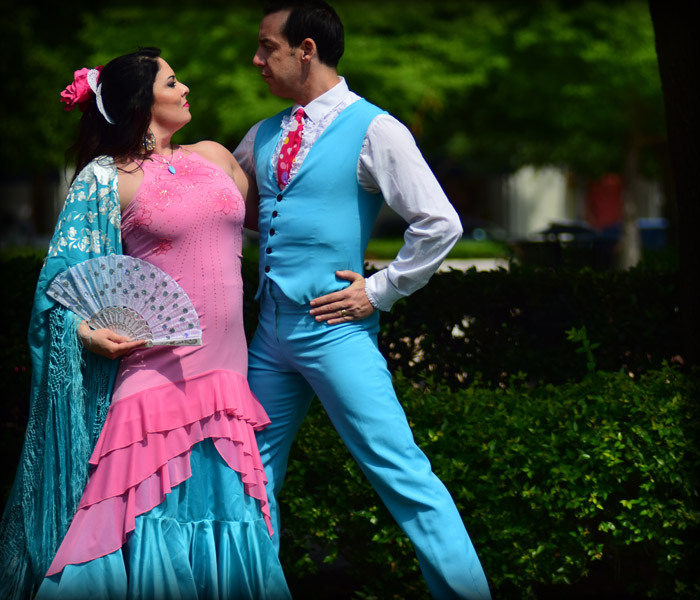 The Dallas Observer - "Gypsies Stomps & Beads!" 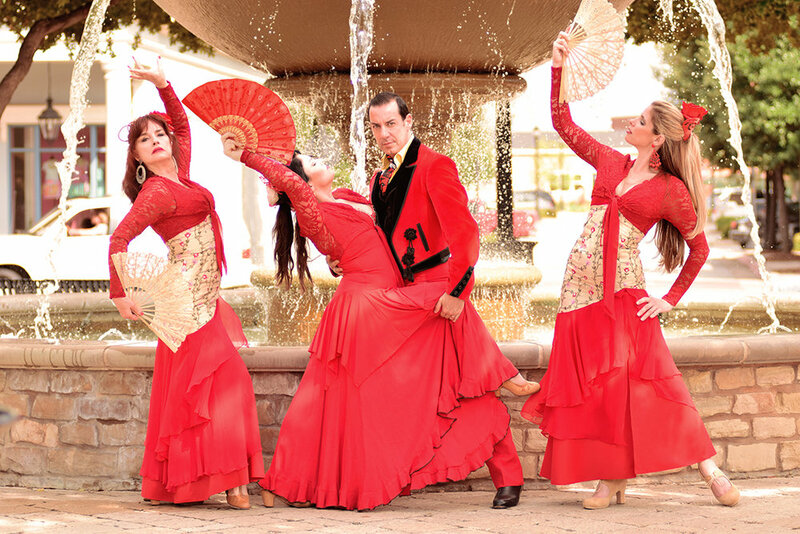 Dallas Morning News - "Fiery Allure"
Dallas Morning News - "Flamenco company takes Venetian Room by storm"
Hot Ticket - "Flamenco troupes downtown"
Hot Ticket - "Dance company at Red Jacket!" 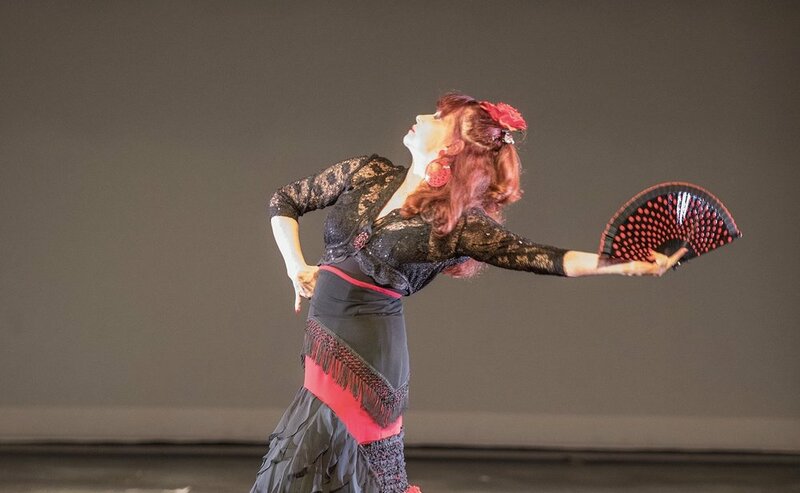 Metro Overnight - "Flamenco Makes Outgoing Entrance"
News Register - "Ole'! 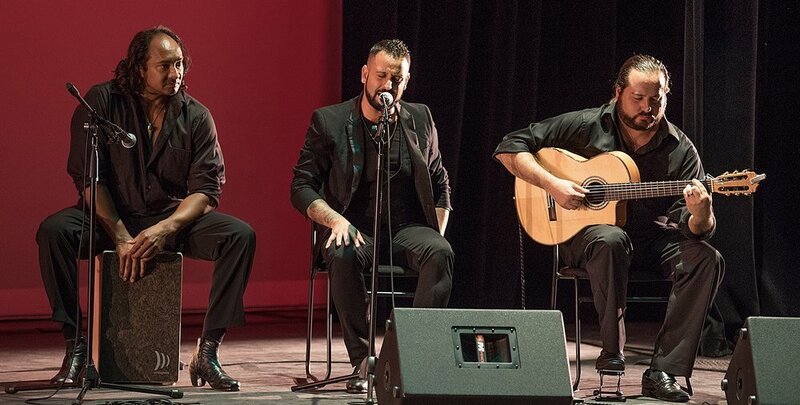 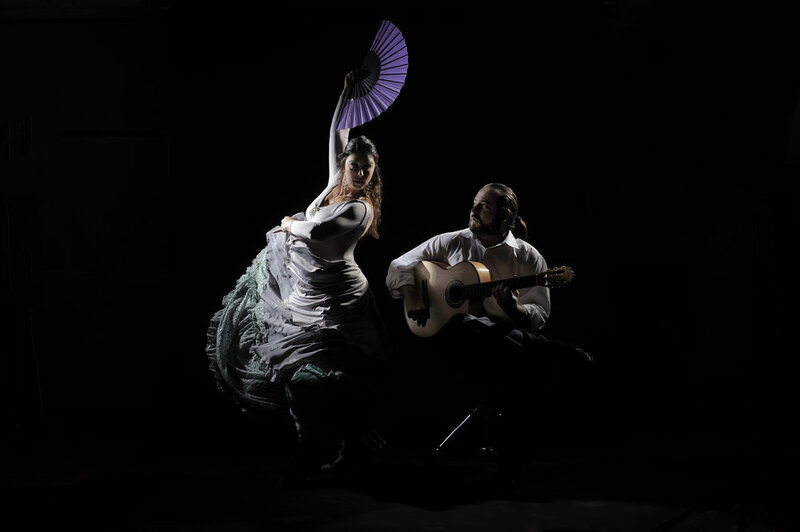 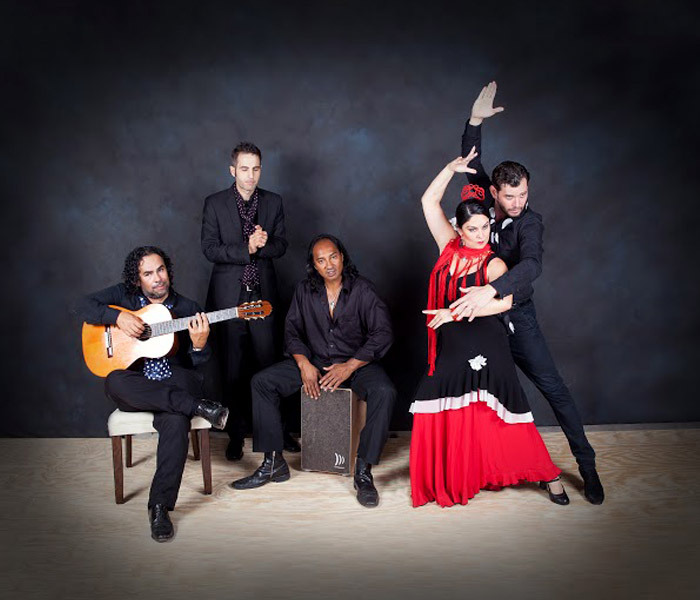 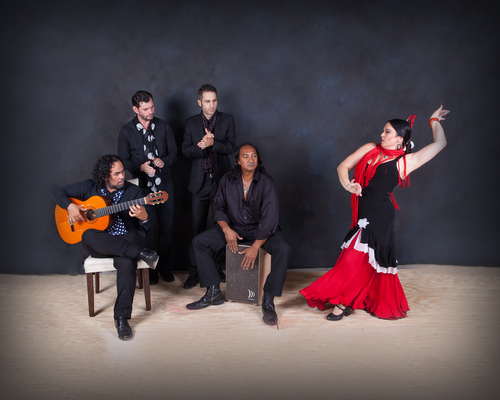 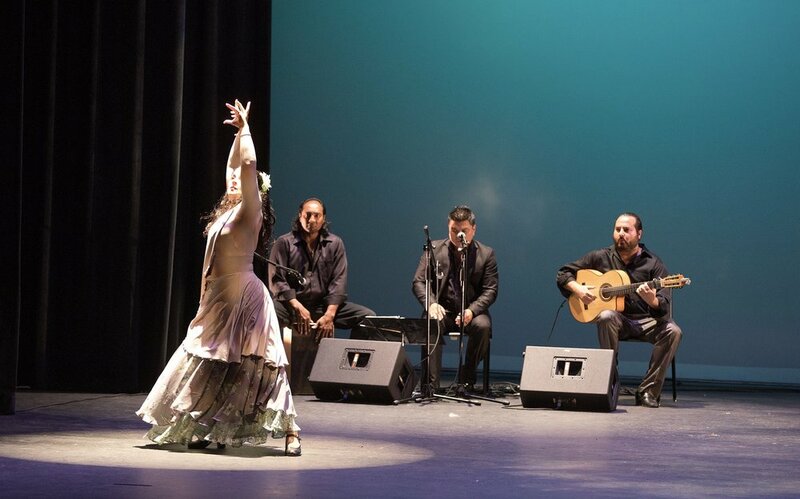 Flamenco Act Attracts Students on College Campuses"
Overnight - "Flamenco Troupe Stokes Fiery Flame"